Since the Roman times all respectable homes and businesses have had commodes. Most people are able to visit and use these facilities indoors. As much as we use them from day to day all year round it is no surprise that they need to be repaired. 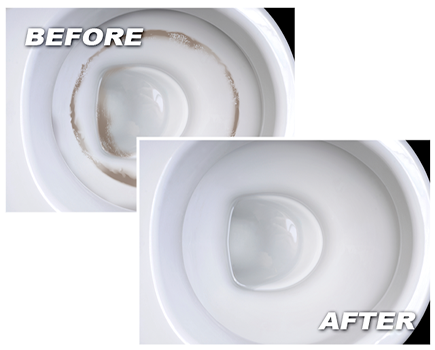 Toilet repair is as common as any plumbing repair issue. These are simple tasks that can make or break your day. Call Plumbing Houston for all your needs. 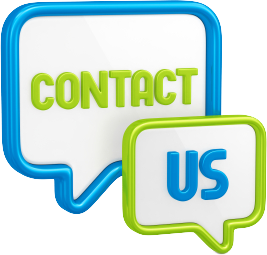 We are accessibly available 24 hours a day, 7 days a week. 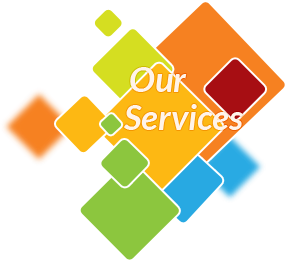 If you need immediate attention and don’t have time to wait, we are the service to call. 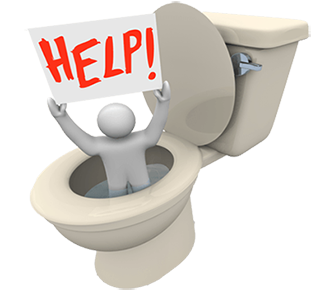 When toilet repair becomes apparent, this usually signals a plumbing emergency. No one needs a malfunctioning toilet. The smell and mess can mean major cost and damage. A backup could mean a drain plumbing problem. We specialize in plumbing leak detection that can simplify the process. Whether it is the tank or bowl or the water supply system that needs attention, we at Plumbing Houston are your best friend when the plumbing needs a mend. 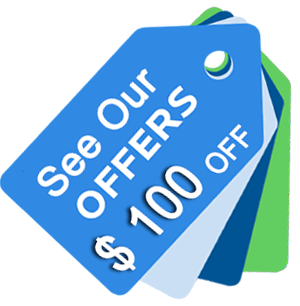 We are available in the greater Houston area. Toilet Repair ? Do Not Despair! Reliable plumbing is something to crow about. There is a harsh stereotype about plumbers being work shirking scam, artists that sabotage one thing while they are hired to fix another. Bad mechanics with inflated egos and a system for maximizing short term and long term work orders and profit potentials. 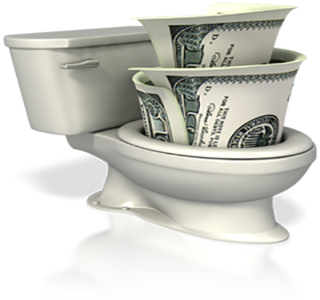 Plumbing Houston does not work like that when doing toilet repair. We are certified and bonded and appreciate your business, which we work hard to win and to keep. Have you heard the term SOS PLUMBLING? That stands for “Save Our Ship” and when you have a leak in your home that is exactly what is happening. Call at any time of the day or night throughout the week for toilet repair and we will come and save your boat.